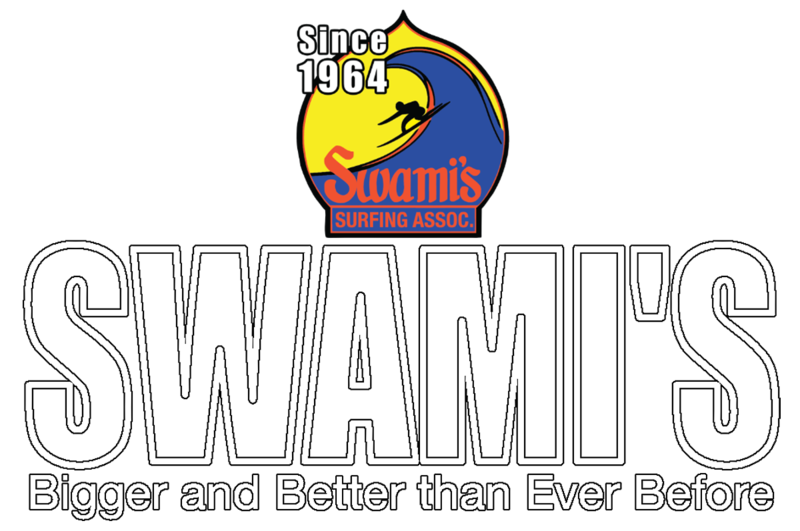 To become a Swami's Member, you must first find a Swami's member who will sponsor you. Next, you will have to attend 3 club meetings and then have your application voted on by the membership. As a member, you have many responsibilities including: Attending Swami's Meetings. Attending and helping with Beach Clean Ups. Lending a hand in SSA Functions and Events.